Like Walt Disney World, there are no religious services held on Disneyland Resort property. To help you find a place to worship while on vacation, we’ve compiled a list of nearby houses of worship. These religious services near Disneyland Resort are listed alphabetically by denomination. Contact the house of worship for service times. This is by no means an exhaustive list. You can consult local listings for additional options. 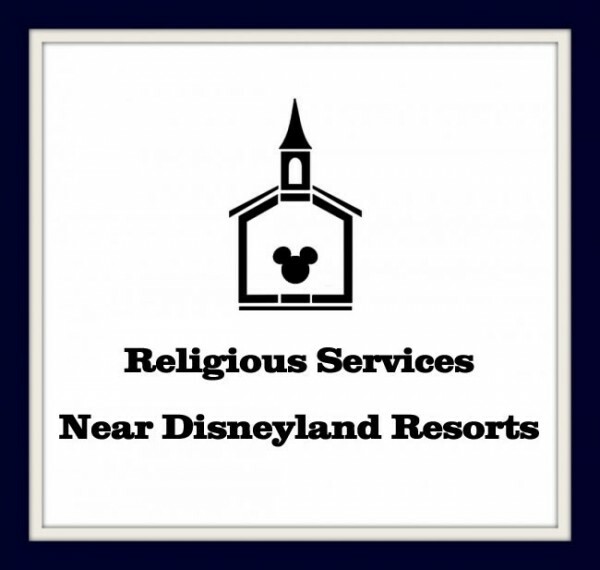 Please contact us if you have other Religious Services Near Disneyland Resorts that you would like to added to this page.